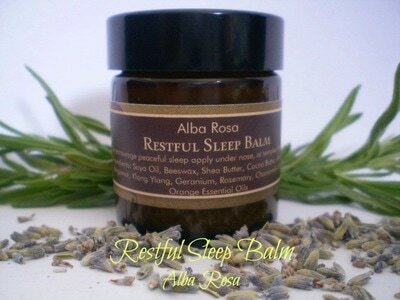 ​FREE SHIPPING (within NZ) on all orders $75 and over. 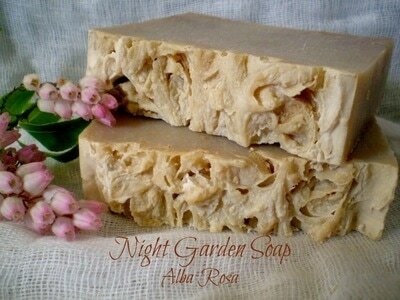 Alba Rosa for artisan soap and skincare products. 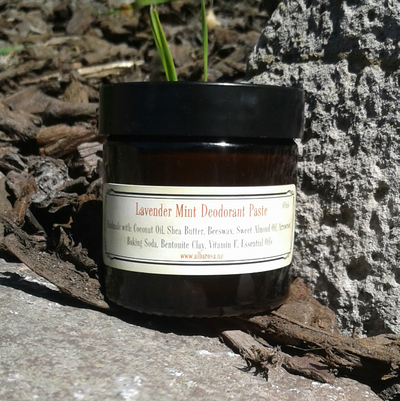 All our products are handcrafted in small batches. 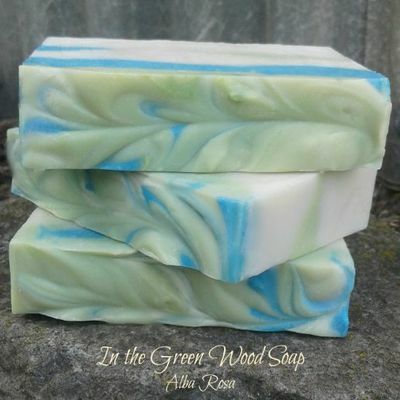 We use quality natural ingredients, sourced sustainably and, where possible, locally. 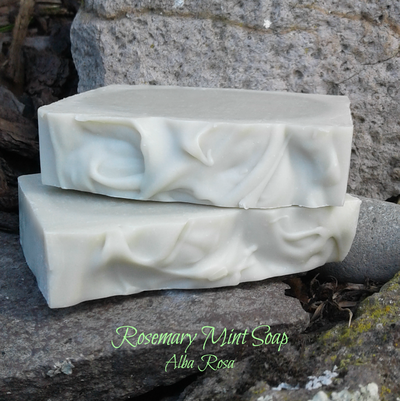 Creamy soaps with bubbly lather. 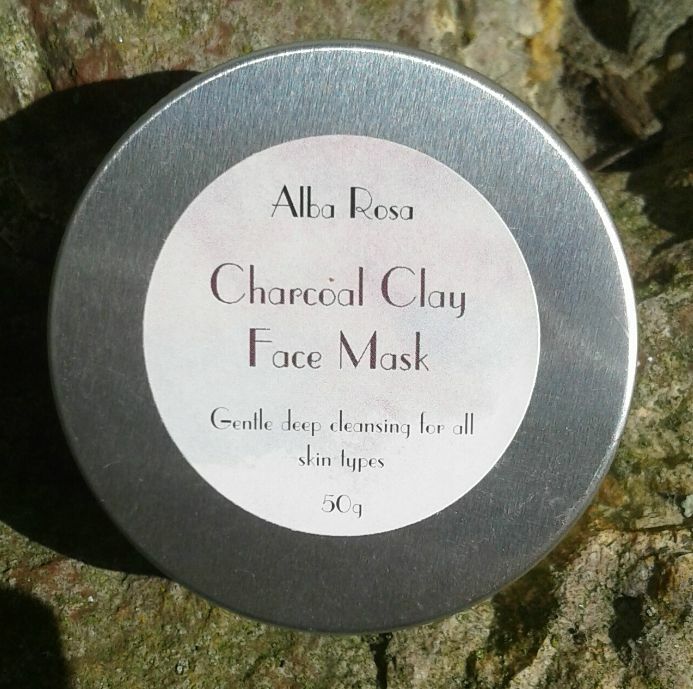 Naturally coloured with herbs, fruits, spices, teas and clays. 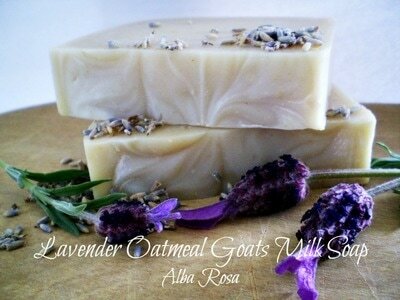 Fragranced with pure essential oils. 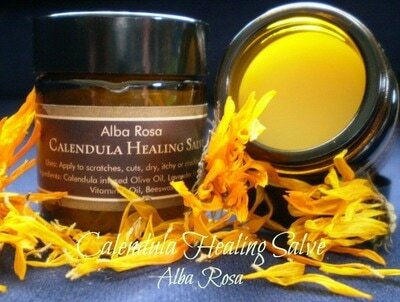 ​Balms and salves made with soothing, skin-loving oils.